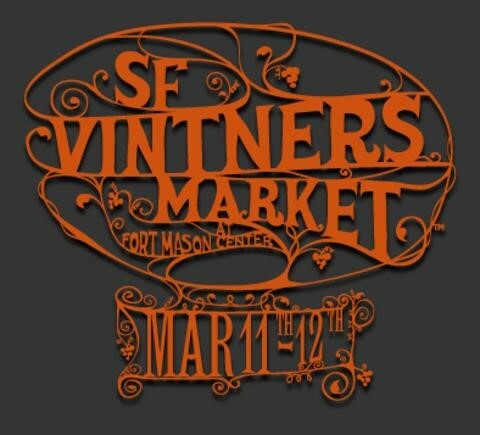 Join us at San Francisco’s Fort Mason for the only farmer’s market in the U.S. created just for wineries. 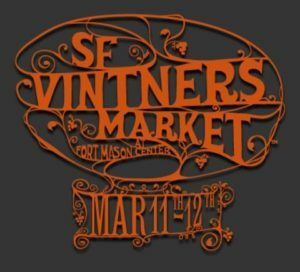 This event lets you “try and buy” wine on the spot, from a selection of boutique, family-owned producers, like us. Cheese lovers – this festival is for you! We will be pouring at two of the weekend’s events. 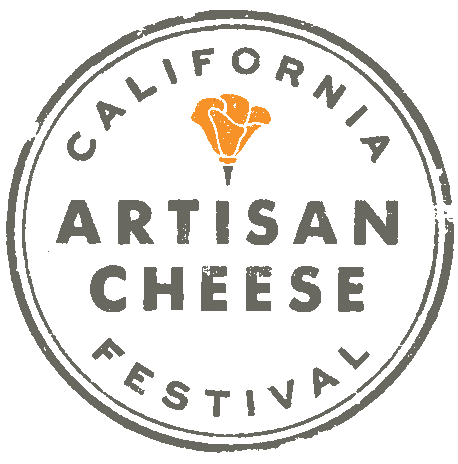 Sample Cheese and Cheesy Best Bites created by Cheesemongers and Chefs plus wine, beer, cider and more. Sample and buy your favorite cheeses and accoutrements, including wine, beer, and cider. Find additional information and buy tickets HERE! Enjoy an evening of wine, beer, food and fun, in celebration of the 30th anniversary of Pick of the Vine, supporting Senior Advocacy Services. and exclusive silent auction packages. Join us at one of the Bay Area’s premier events and enjoy an evening of delicious eats and fine wine from fifty distinguished local restaurants and wineries. The event also includes live and silent auctions, raffle drawings, an exclusive Lifehouse performance, and an intimate concert. 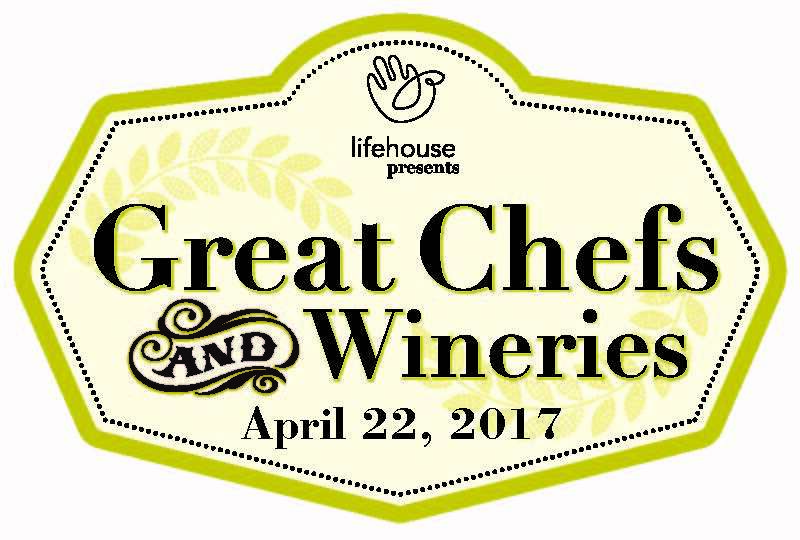 All proceeds from this event support Lifehouse Agency. Additional information and tickets available HERE! 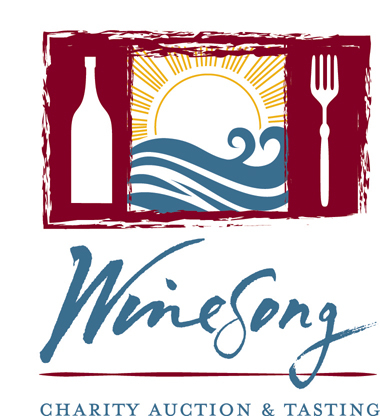 Wine lovers will relish the opportunity to taste the best wines from the North Coast. These are wines that achieve both a GOLD Medal status and 90+ points in The Press Democrat North Coast Wine Competition. For additional information and to buy tickets, click HERE! Stroll through the lush Mendocino Coast Botanical Gardens while enjoying vintages poured by world-class wineries from Mendocino, Sonoma, Napa, and beyond, and food from 50 of the finest regional finest food purveyors. The tasting is accented by various music groups performing a variety of styles and all ticket holders are encouraged to participate in the Charity Auction. For event information and to purchase tickets, click HERE!